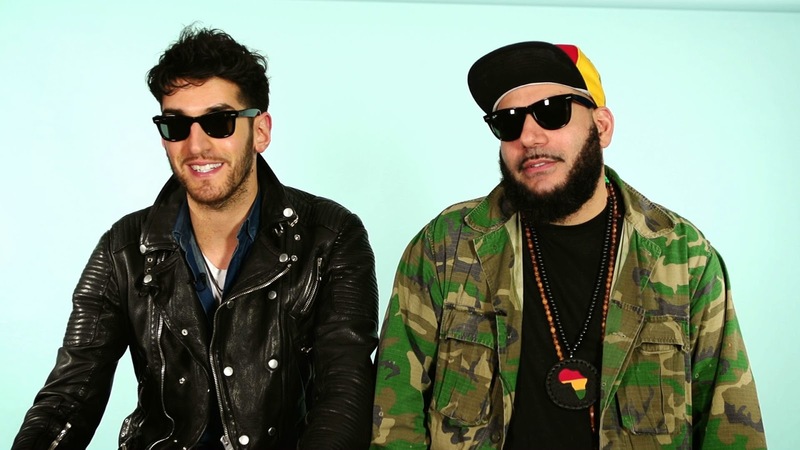 We are fast approaching Chromeo's new album release on May 12th of White Women and the pair have delivered some truly catchy funk anthems already. They took to their Soundcloud to release another one called "Ezra's Interlude" featuring Ezra Koenig of Vampire Weekend fame. This one cuts back the funk and leaves a more piano laden pop track with both exchanging vocal duties. It's a relaxing listen and certainly different from their crazy upbeat jams.